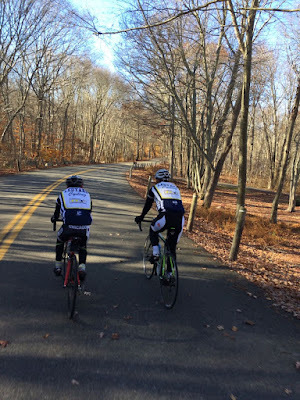 We enjoyed a really beautiful day on the bike: sunny and cool. Two of our boys did 32 miles at our summer group pace of 17 mph (data below is from the slow coach's bike). We had so much fun that we didn't even feel the affects of the cold and forgot to take photos. Now, later in the day, it's obvious that the cool temps took a lot out of us. We'll sleep well tonight. 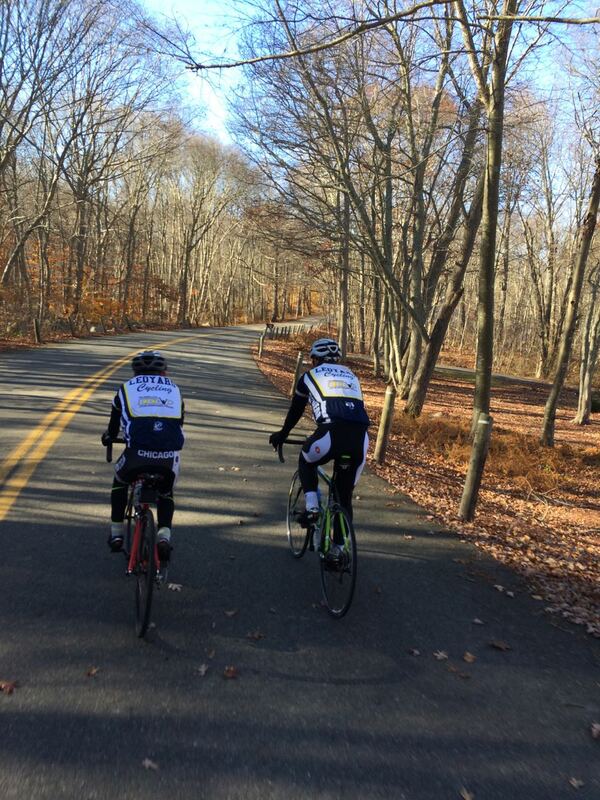 We enjoyed another awesome morning on the bikes today. Fall riding is so beautiful and no summer heat! Joe was back on the bike, less than 2 weeks after knee surgery. He said his knee felt great! We’ll ride tomorrow 9-11 am. The weather is going to be absolutely perfect. If your equipment is ready to go, meet at the LHS tennis courts at 8:50. If you need to pump tires or have anything adjusted, please arrive at 8:30. We’ll leave the parking lot at 9 sharp. 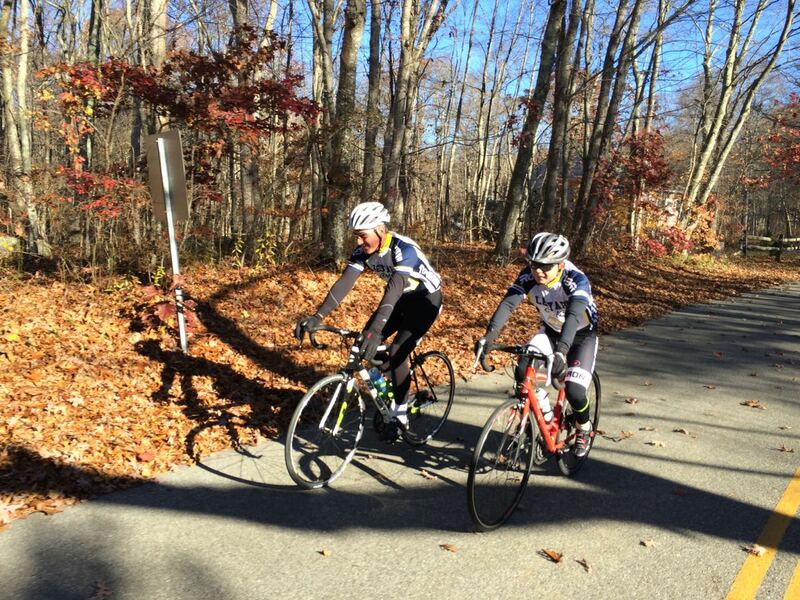 It will be a prefect, sunny fall ride, temps 50+.